We no longer carry the 94-98 MUSTANG ANTENNA BASE AND CABLE. Getting bad radio reception out of your 1994-1998 Mustang? Your base and cable could be part of the problem! 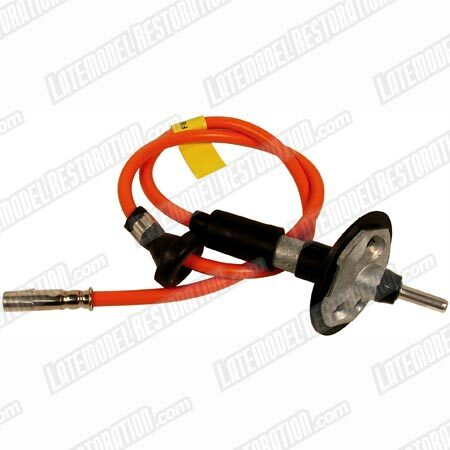 This is a Ford OEM antenna base and cable assembly for your 1994-1998 Mustang. This part can sometime go bad due to a kinked cable or broken base. This will bolt in and already has the correct plug for your stock radio.